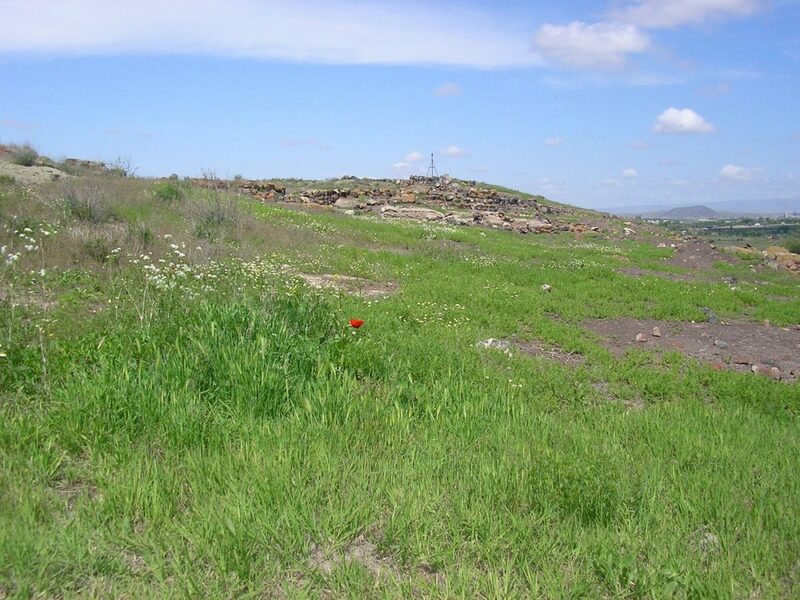 Since 1965 excavations have been carried out regularly in Metsamor . 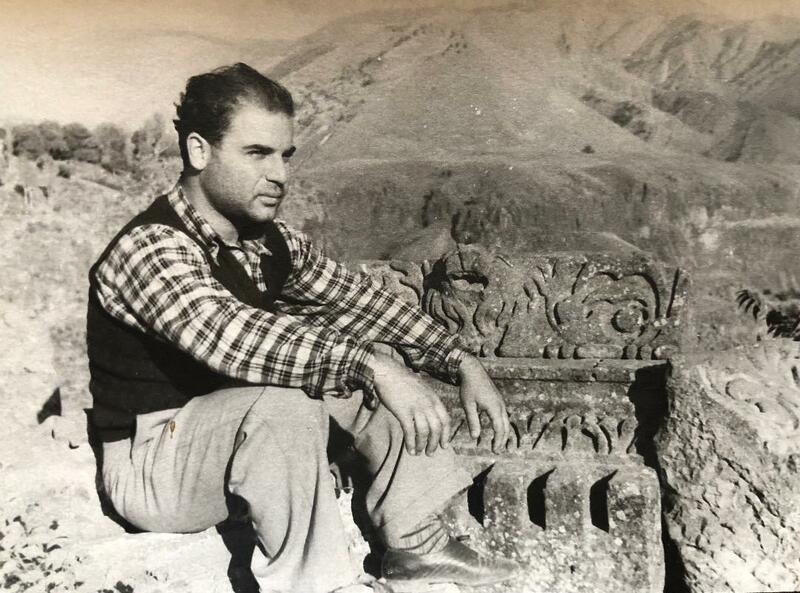 Excavated cultural strata date back to the periods of Bronze Age and Iron Age. The excavated materials evidence, that even in the period of Bronze Age (IV-II millennium B.C.) 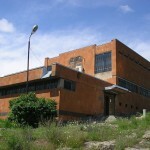 Metsamor was a prosperous cultural centre. 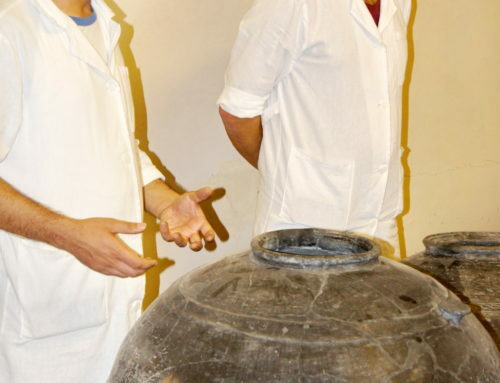 The whole system of smeltery with its furnace and boilers, built within the rocks is well maintained. 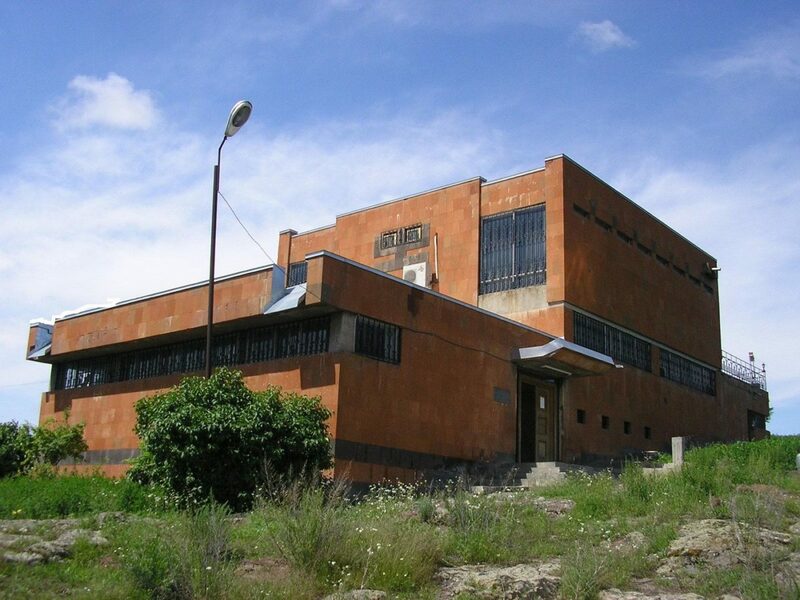 The scientists have found out that Metsamor was a major residence occupied 10.5 hectare area, surrounded by cyclopean wall, as well as a ziggurat observatory. 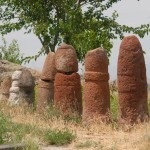 In the early Iron Age (XI-IX centuries B.C.) 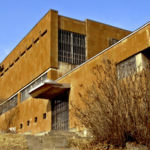 Metsamor was a city. 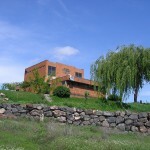 The citadel, observatory and the residences occupied nearly 100 hectare area. The palace buildings, temple complex with 7 sanctuaries and production units have been concentrated in the castle. Huge stone- made graves framed with red tuff tales have been excavated in the field of graves spread in 0.5km North- East from the Citadel. 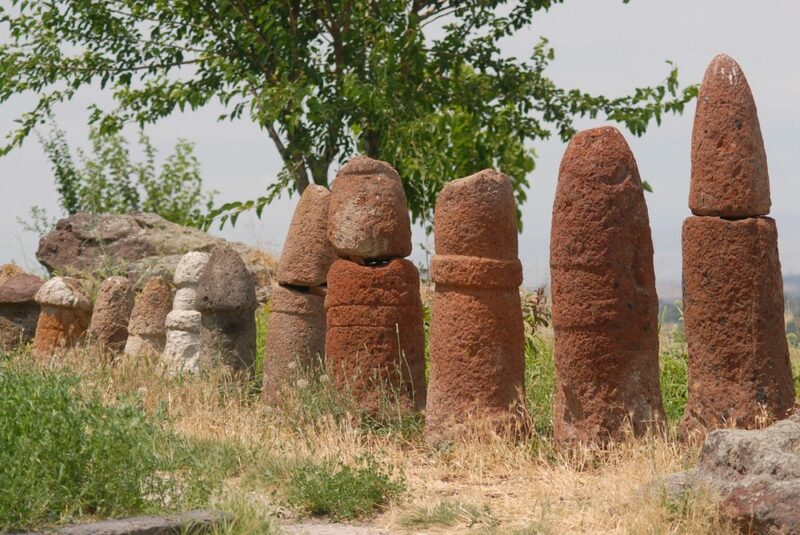 These are the graves of Leaders, many horses, major and minor horned cattle, dogs and even servants, slaves have been sacrificed in the honor of them. 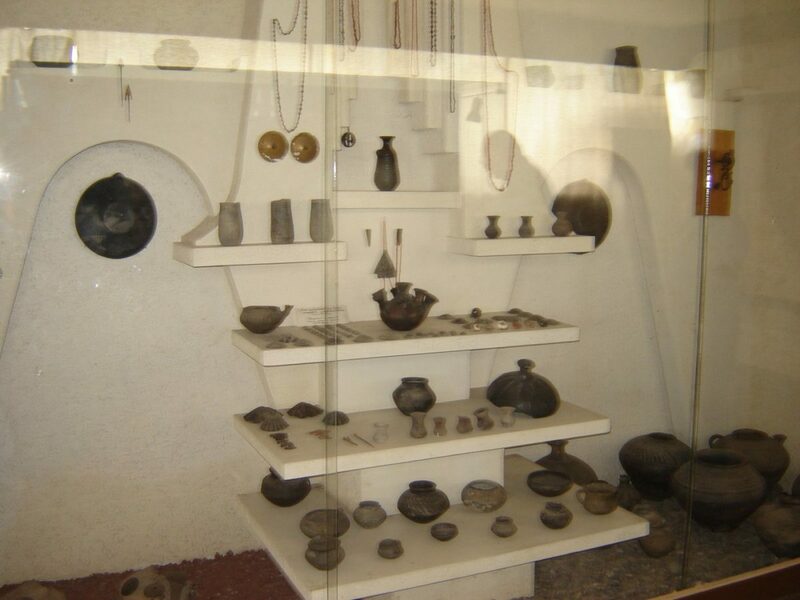 The most noteworthy of buried objects were the enameled ceramic pots, decorated wooden caskets, adornments of gold, silver and semiprecious stones, paste and etc. The most remarkable things among the discovered objects are the agate-made frog-weight(XVI century B.C.) of the Babylonian King Ulam Burarish and the cornelian seal covered with Egyptian hieroglyphs of another Babylonian King Kurigalzu( XV century B.C.). 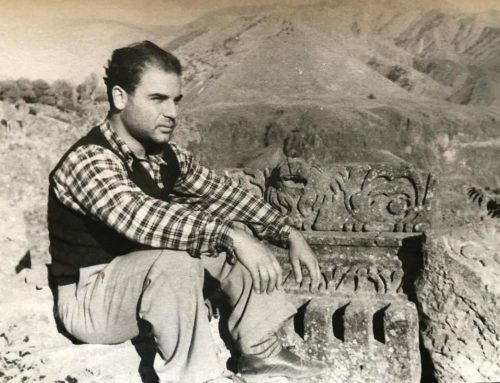 These findings evidence, since the ancient times, Metsamor was a crossroad of trade routes, which have passed across the Araratian plain and have connected Central Asia with theNorthern Caucaus. 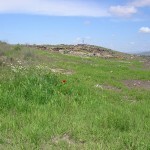 In the early Iron Age, Metsamor was one of the main “royal” cities, one of the most important administrative, political and cultural centres of the Araratian Plain. On the VIII century B.C. Metsamor has become a part of theKingdomofVan. 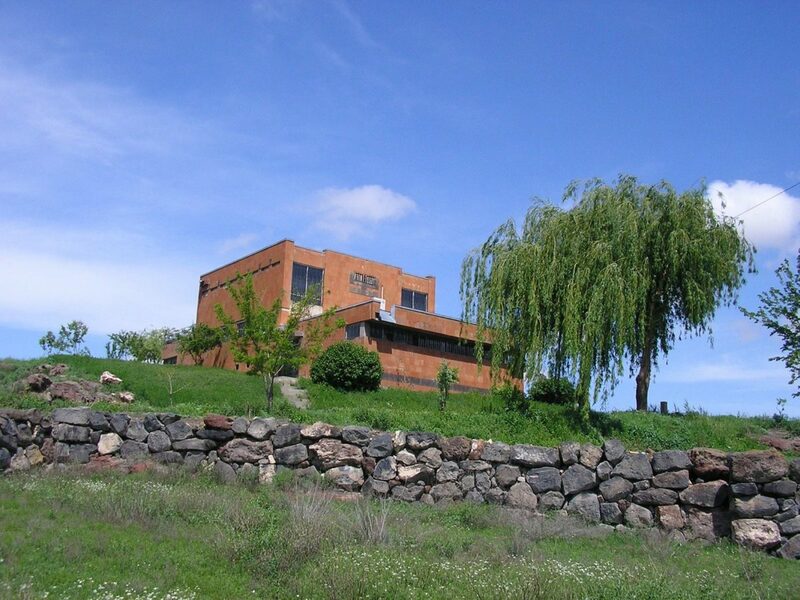 The life has also been continued in Metsamor up to XVII century. 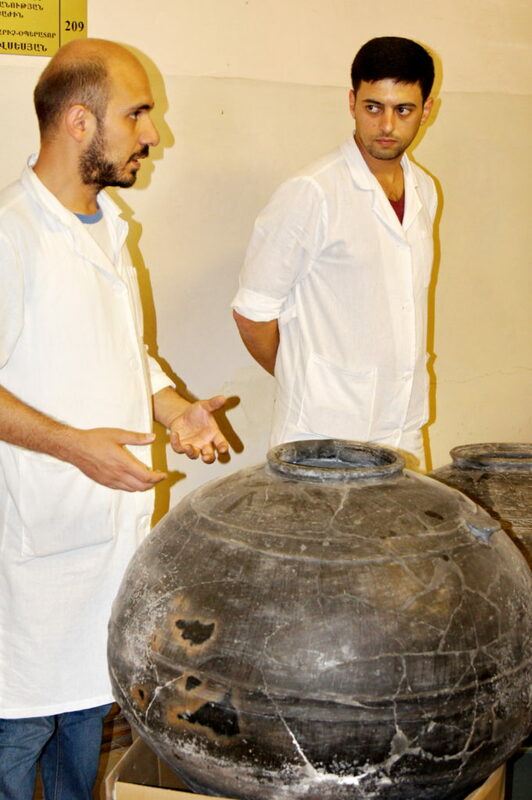 The best proofs of it are the discovered buildings, simple and enameled pottery, adornments. 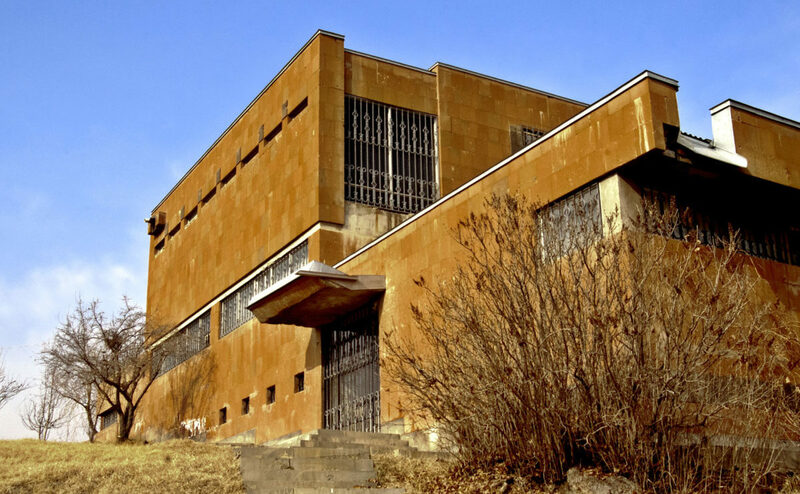 “Metsamor” historical-archeological museum has been opened in 1968. 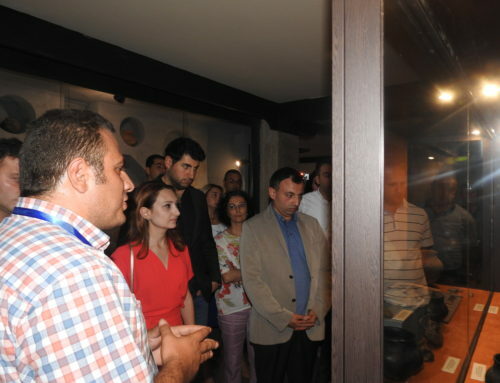 Currently it is the branch of “Service for the protection of Historical environment and cultural Museum-Reservations” Non –comercial state organization. 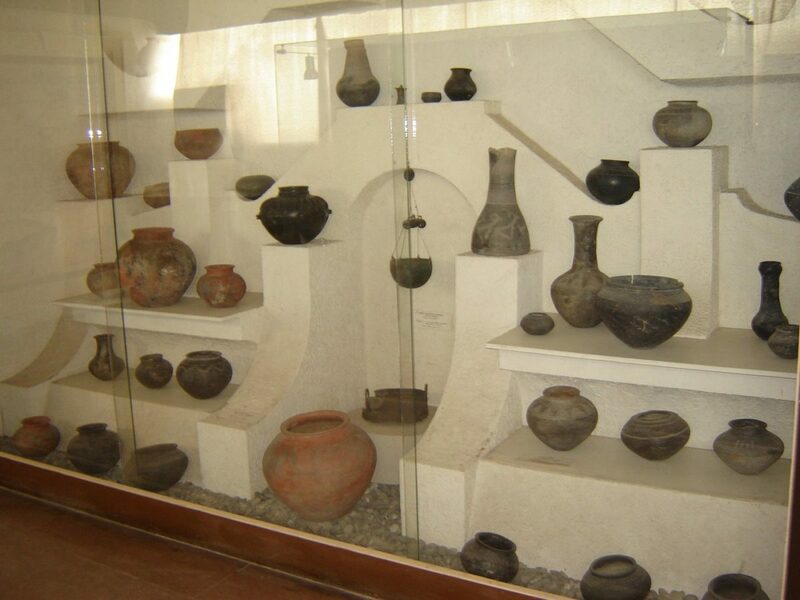 More than 27.000 monument excavated objects here are collected and exhibited. 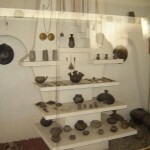 The objects digging up from the castle and the field of graves dating back from the Early Bronze Age to the Midieval period are exhibited on the first floor. 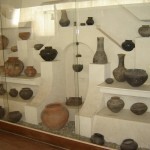 On the second floor samples of crafts and cult of ancient Metsamor are exhibited. 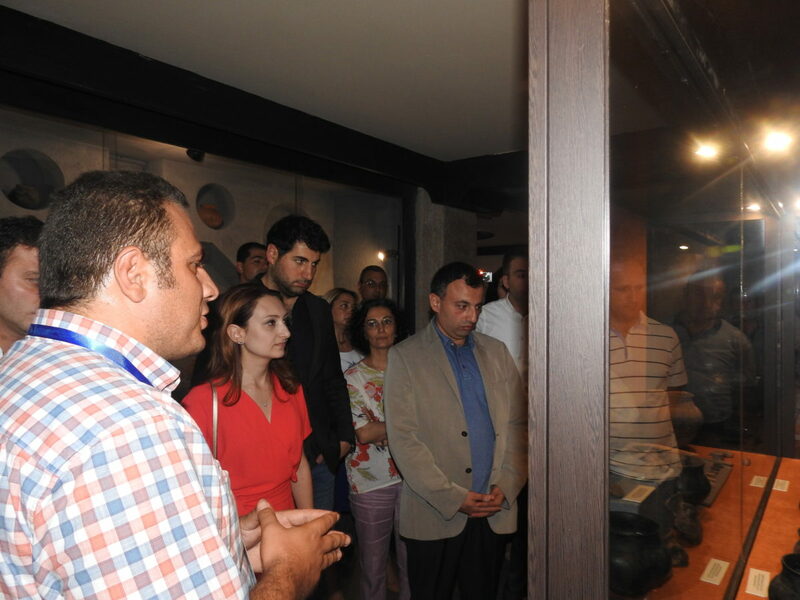 The archaeological funds are in the basement: exposition of the objects ofKingdomofVan, as well as the adornments of gold, silver, semiprecious stones, amber, paste etc.